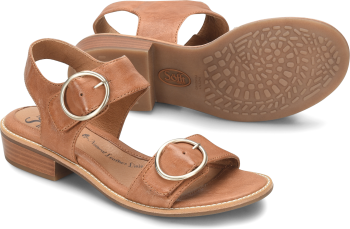 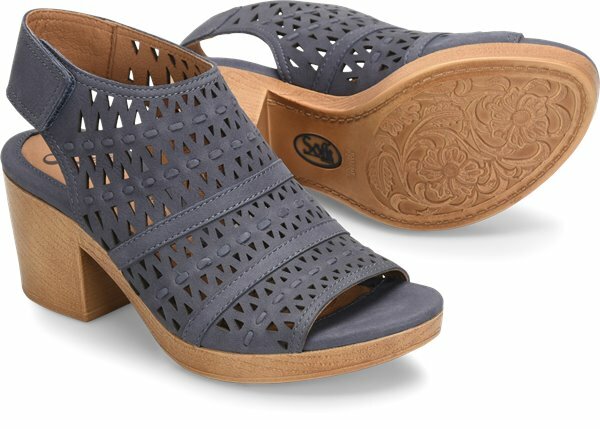 Product description: Global chic meets boho cool in our Ophia slingback. 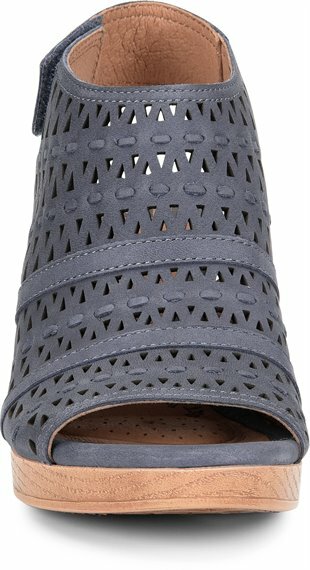 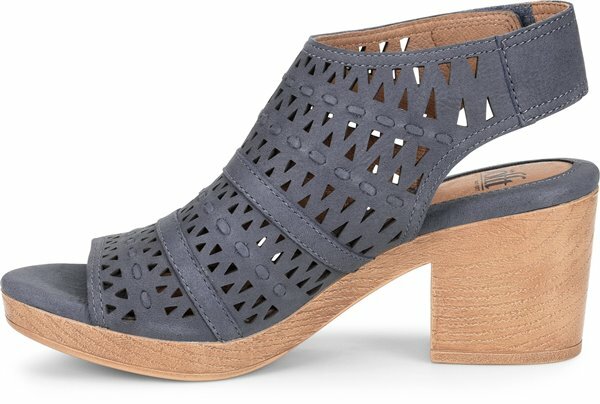 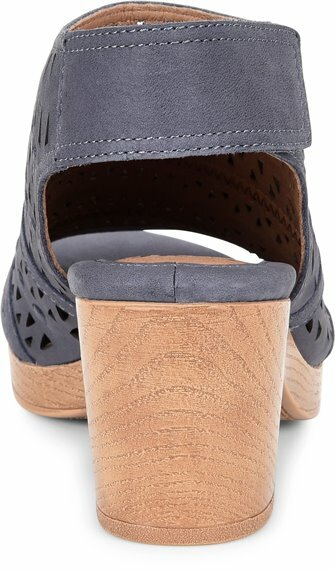 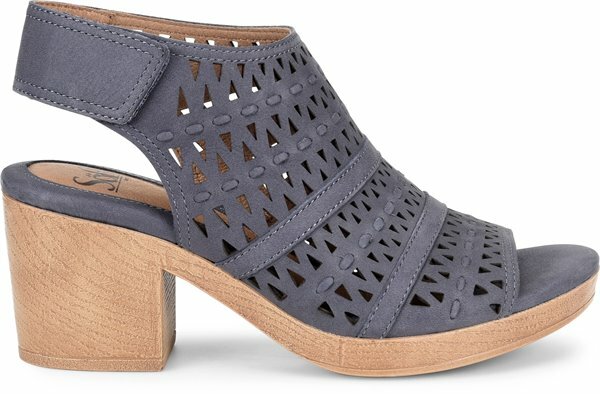 This exotic lasercut style is set on a woodgrain textured heel that gives it a vintage vibe. 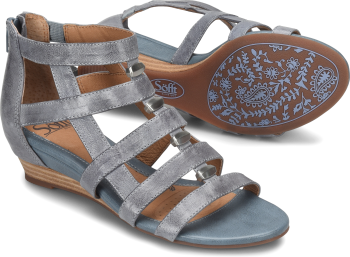 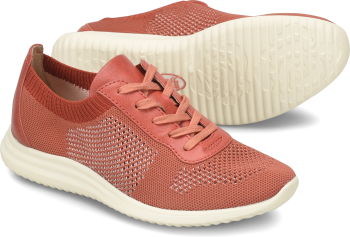 It slips on and off in an instant, thanks to the adjustable strap at the heel.